There were already female warriors in our military back then, mostlydisguised and fighting as men. In today’s armed forces, women no longer need to hide their gender. 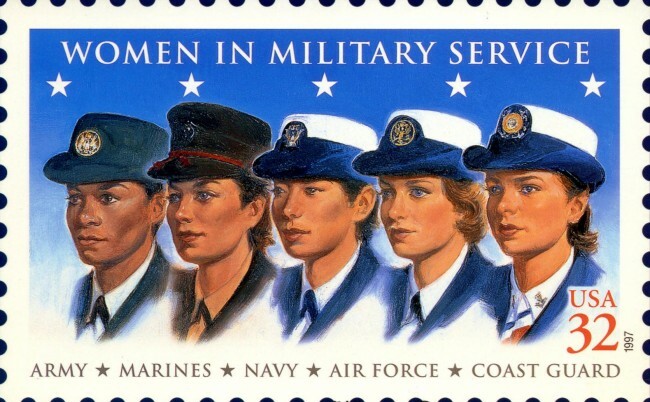 But lately it seems like our women in uniform might be better off if they did. While men still comprise the overwhelming majority of our troops and officers, the number of women has risen substantially in the last decade. Unfortunately, so has the numbers of rapes and other sexual assaults. In fact, military women are much more likely to be sexually assaulted by a fellow soldier than killed by an enemy. 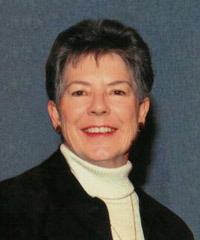 Martha Burk is the director of the Corporate Accountability Project for the National Council of Women’s Organizations (NCWO) and the author of Your Voice, Your Vote: The Savvy Woman’s Guide to Power, Politics, and the Change We Need (CreateSpace, 2012). Follow Martha on twitter @MarthaBurk.